I dont think so. Xero said repeatedly during the Myob-Reckon APS regulatory review that it was only interested in making practice software for firms with up to 20 employees because that was 98% of the market. I’m sure that will change, but it will never want to make software for a big 4. 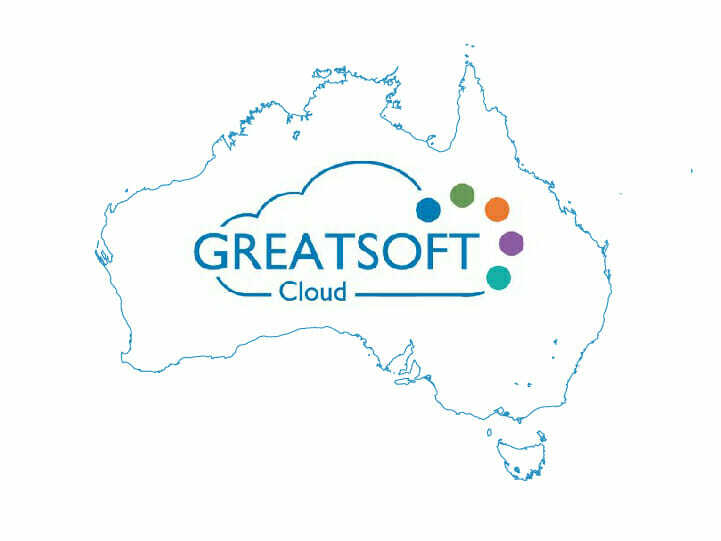 It needs partners like GreatSoft which don’t have client accounting software. A firm which switches from Myob or APS to GreatSoft will be open to switching clients on desktop accounting software to Xero. BA has a strong track record. Wish him the best of luck he understands this space well. Hopefully, practices have learnt the days of one vendor delivering all software is over. Another practice management system in search of a launch customer. Given their focus on very large firms, I wonder who is going to take the risk with the new practice products from Xero and MYOB just around the corner – and most larger organisations choosing Salesforce, Dynamics, Zendesk or other industry standard systems.